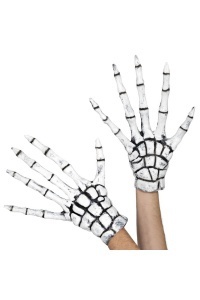 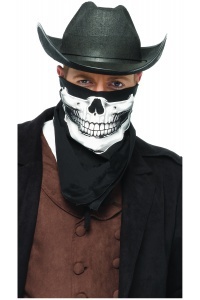 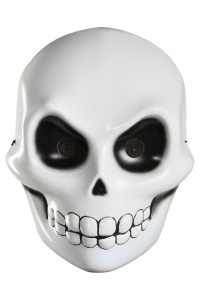 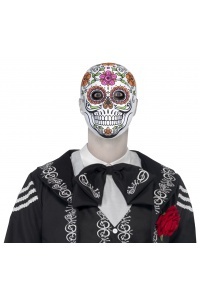 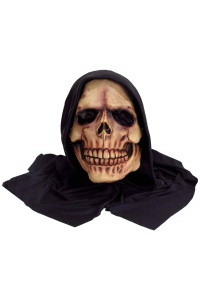 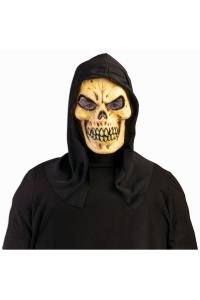 Our creepy Halloween costume accessory includes one of the scary fabric Halloween masks. 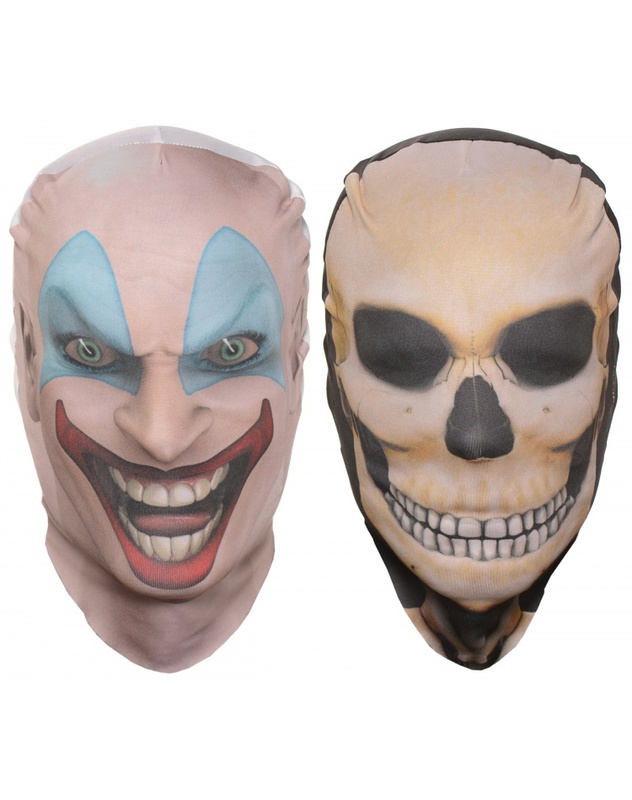 Choose from the killer clown mask or the skull skin skeleton mask. 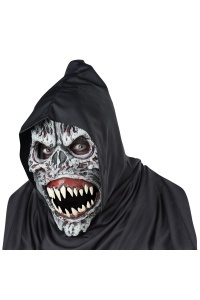 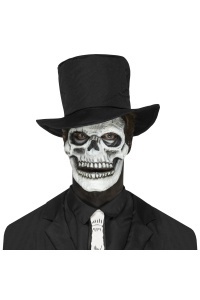 These creepy costume masks are sized to fit most adults and older teens. 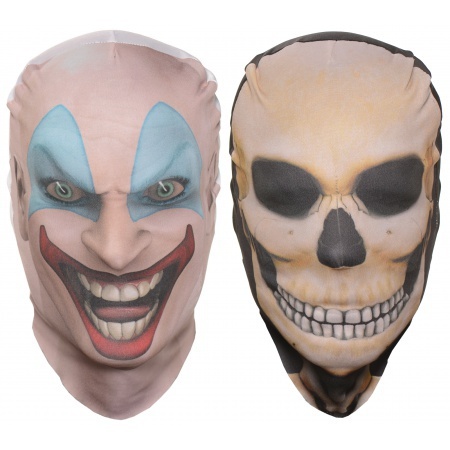 The fabric mask is see-through, breathe-through, and drink-through.